Founded in 1986, we are grateful for our 30-year reputation as a premier independent private yacht charter company, with high repeat business from discerning clients. 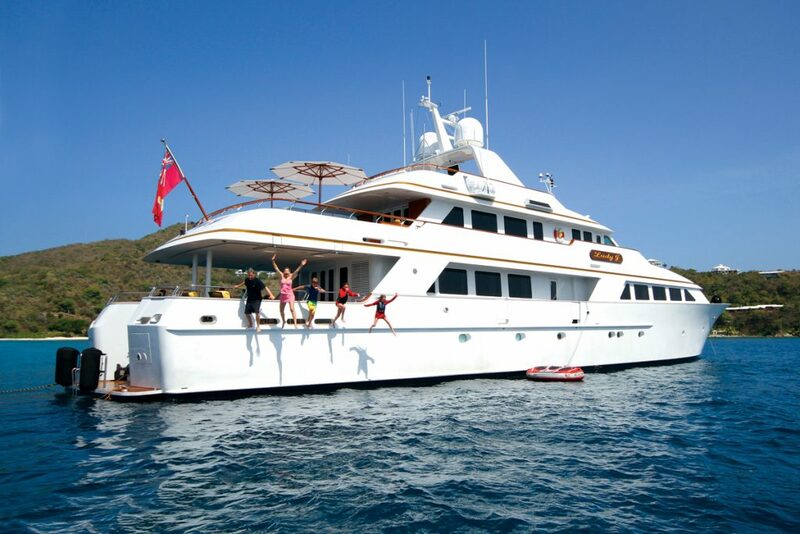 We offer unparalleled private yachting experiences anywhere you want to go, near or far. Ethics, experience and expertise have helped us earn the respect of our clients and partners, who reward us with 85% repeat business. 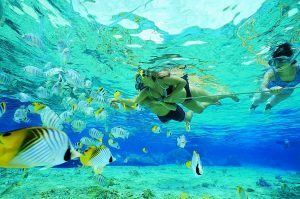 Clients rely on our travel experts and top-tier partners to create extraordinary customized land and sea travel experiences. We’re also thrilled to announce that Carol Kent was voted the International Yacht Brokers Association’s Charter Professional of the Year for 2017! We feature Class A yachts that range in size from 80 feet to more than 200 feet, with experienced captains and crews noted for impeccable service. We frequently travel the world to enhance our expertise, build local knowledge, and expand partnerships with established local experts, all to ensure your satisfaction. You can learn more about our expertise and credentials at our Meet the Experts page. Our planning services, our vast firsthand knowledge and our strong relationships are complimentary assets for you, the traveler. We continue to build our high reputation and worldwide partner relationships with every client, every day. To your advantage, we do not charge separate or up-front fees for our service. We are paid by the yacht operator. All deposits you pay to secure your yacht and date are held in a secure escrow account and released to your yacht based on the terms of the specific charter Agreement you sign with the Yacht owner at the time of the deposit (by the way, we encourage you to purchase Travel Insurance when you are securing your yacht charter purchase). This transparency helps assure you of our high standards of ethical behavior and our dedication to your satisfaction. 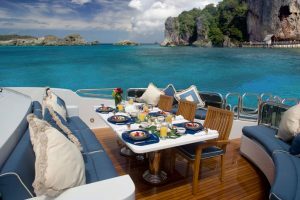 As one of the longest-running luxury yacht charter operators in the world, we recognize the importance of your satisfaction. That is how we build and maintain our reputation. Thank you for choosing Carol Kent Yacht Charters!